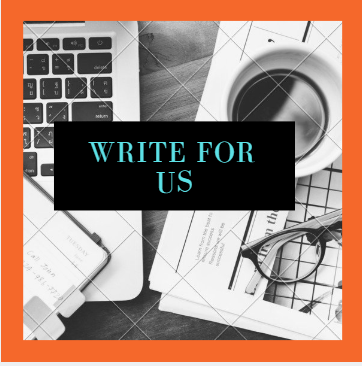 We accept guest posts from enthusiastic writers, health promoters, counsellors, life coaches and public health professionals. Submit your guest post and help people find information and support they need to make an informed healthy decisions. We would love to publish your experiences, stories and knowledge with our readers. You have the opportunity to enhance your profile as an authoritative voice and build your credibility on the subject. Once your article gets published, it will be accessible to a large audience.